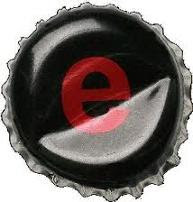 -Escribir un post acerca de Carbon Neutral e inserta el botón que más te guste. 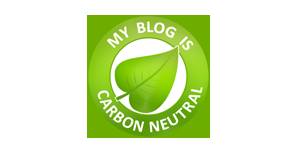 “My blog is carbon neutral” is an initiative, originally started in Germany by the “Make it Green” programme, that has the goal to reduce carbon dioxide emissions. -Arbor day foundation will plant a tree. TODO EL MUNDO DEBERIA HACER UN GESTO PARECIDO, CON LOSINCEDIOS QUE HAY HOY EN DIA POR EL MUNDO, LAS LLUVIS ETC... CREO QUE TODABIA NO SOMOS CONSCIENTES DE LO IMPORTANTE QUE SON ESTAS PLATAFORMAS, CONTAR CON MIGO. CONTAR CON NOSOTROS, ESTA SUPER BIEN TODO EL MUNDO DEBERÍA PLANTAR AL MENOS UN ARBOL, SOLO EN BARCELONA SERIAN 4 MILLONES NO ESTA MAL VERDAD?